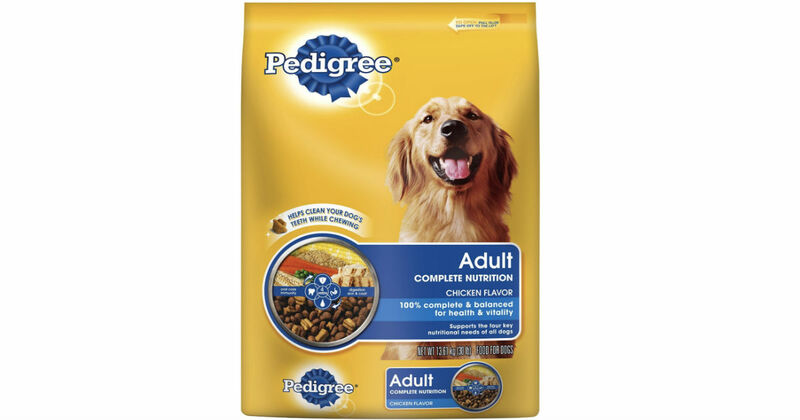 There's a New coupon to Save $5.00 off Pedigree Dry Food for Dogs available in Mail format only. Hurry! Just for limited time only.